Do you know what Movember and No Shave November are all about? What is Movember and why is it so important for us blokes to get on board? You may have heard it being referred to as ‘No-shave November’, although two different initiatives they are one in the same in that you don’t shave your moustache or facial hair for the entire month of November as a way of raising awareness and showing support. 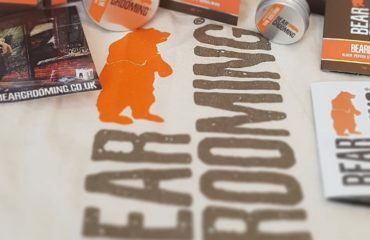 It is also our favourite and most important month here at Bear Grooming as it is all about us chaps. November therefore is when you may start to see many the top lip tickler appearing on the faces of usually clean shaven men and there is a good reason for this. On the plus side however, November can be a bit of a glum month – with the weather getting considerably colder and the nights starting at 4.30 PM! Be thankful therefore that you will have many a moustache to keep you entertained throughout this cold and dreary month! We recommend our great hold moustache wax for trying out a variety of moustache styles, why not give the handlebar a go!? 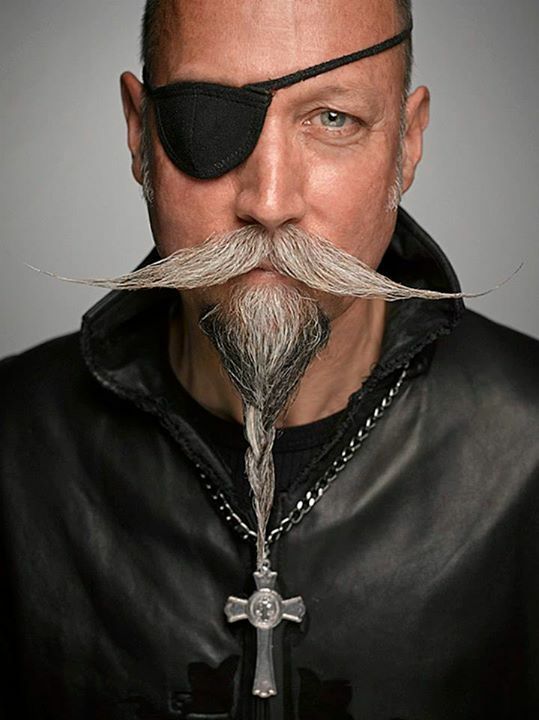 Don’t worry you don’t have to go full eye patch too. Noticing those new moustaches is what it is all about really, raising awareness. In particular raising awareness for diseases and male mental health. 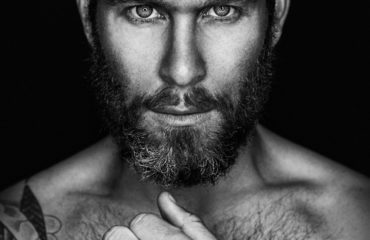 The culture of masculinity has long been linked to behaviours of ‘not making a fuss’ or maintaining a stiff upper lip and as a result more and more men are keeping quiet about mental health or physical health problems. Noticing this behaviour, well over 10 years ago – Movember was created. Although considering what a prostate exam entails we aren’t surprised most men avoid speaking up – a lot of people don’t want a finger in the bottom. Although prostate cancer has been identified as the second biggest cancer affecting men and the numbers affected are set to double over the next 15 years so that finger could be the most important finger of your life. 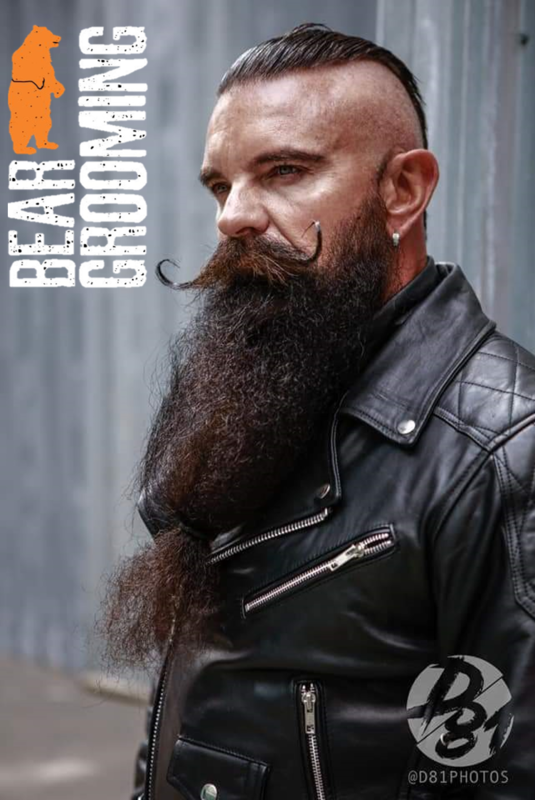 Understanding that this is an important time to have the beard and moustache grooming products in (even if you aren’t allowed to trim) – you still want you beard to be clean, and smell good. The beard balm will also help keep it under control if it starts going a bit crazy at the edges. Therefore we will have a Movember promotion running from November 1st right up until December 1st. Just use code BGMOV at the checkout to get 25% off. The Movember Foundation has reported that one man dies every hour from prostate cancer in the UK, with 42,000 men a year diagnosed with it. So doing what we can to raise awareness around these issues, earn or donate money for the charities researching solutions can go a long way towards saving a lot of men worldwide and perhaps even your own life in the future (although it is not something any of us would like to consider!). So get that top lip tickler growing, take the batteries out of your electric shaver, hide the scissors and let’s see what we can do to help raise awareness for this key issue. What can your Hair, skin and nails tell you about your overall health? How important is sleep in achieving our goals and a healthy lifestyle?